KERI COLLINSWORTH is a pediatric nurse practitioner. She and her husband have been foster parents for 16 years. 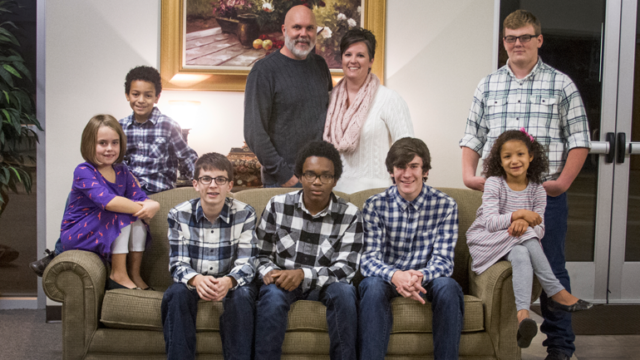 They have eight children—three biological, four adopted from foster care, and one as a legal guardianship—and have fostered many others.